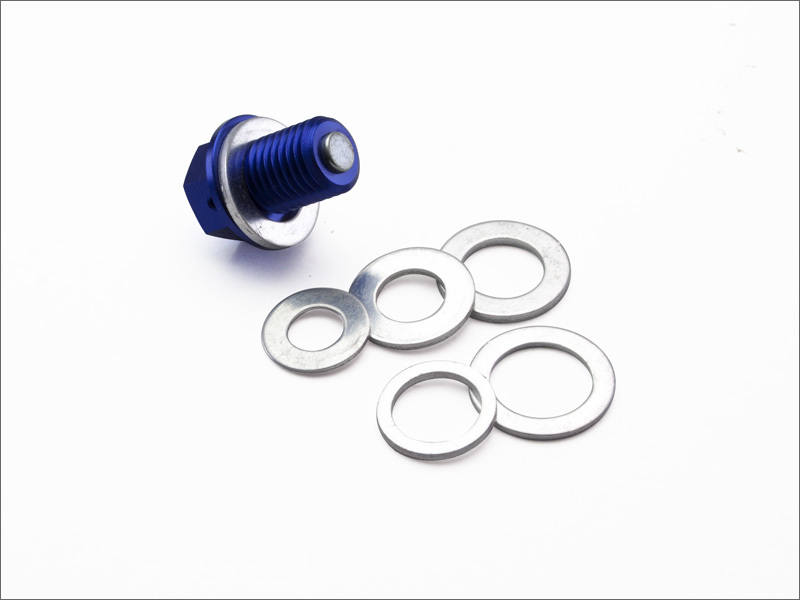 - Aluminum gasket washer can be used for drain bolts or gaskets on your bike. - 6 different washer size available. - Available 5 pcs pack for personal use, 50 pcs pack for shop use.